The Wii U console has only been on the market since November, but depending on where you look, it’s either being hyped to the high heavens or rumoured to be a disappointment for Nintendo. Christmas 2013 will be a difficult festive season for retailers. 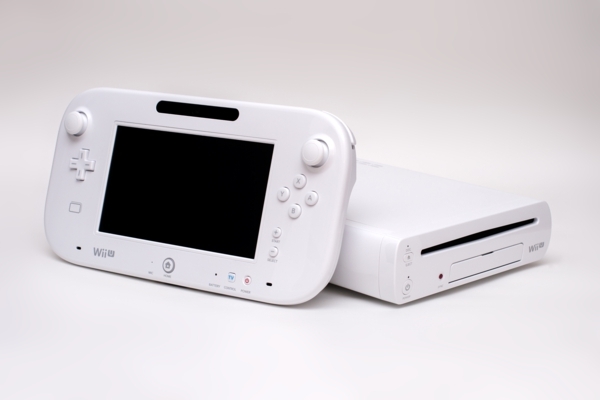 The launch of the Wii U saw a major hiccup when the device was sent to reviewers in a not-fully-functional state. A major error considering reviewers are the ones to make or break a device in the eyes of a large section of the gaming public. Overall, the device was liked, however reviewers seemed frustrated that they could not access all of its features. This left the momentum of its launch without much power. Having said that, initial figures for the Wii U have been good. It did 425,000 within the very small window of the November reporting period. Bad news for anyone trying to sell Nintendo ds consoles in the same timeframe. Perhaps Wii fans don’t care what the reviewers have to say and they’re just happy to stick around for the ride. The Wii is actually on unofficial limited release right now – there’s a very small amount being shipped out to stores. This is par for the course with much hyped console releases. The third problem is that the Wii U has no single game that’s going to shoot it into the legend stratosphere. No Super Mario Brothers, no Legend of Zelda. Many retailers are offering discounted games software for sale with the Wii U. We’re definitely not living in the heady days of 2007 when the original Wii U unit sold for thousands of dollars on eBay, months after release. It’s also worthwhile noting that a lot of big releases in 2013 will not be available on the Wii U. It’s safe to say that nobody really knows what to do with the Wii U.
Let’s a few more complimentary things about the Wii U before we leave it here. It really does save you a lot of power (less than half of its Xbox and PSP competitors). Critics also say that the hardware has a hell of a lot (untapped) potential. But the problem is that nobody really knows where the Wii U is going. It’s sad to see a potential success begin to go the way of the flop – but hey – 2013 is a whole new game and it will be interesting to see how Nintendo handles the full roll out of the console. Rasheeda Dutt is trying to fix her broken radiator in Clerkenwell, London. She would sell Xbox 360 games for a bag of chips.